So on Sunday (8th April) I went on a tour at dawn with 'Sligo Kayak Tours' and 'Nature Learn'. The tour began at 6am and lasted a few hours, I think it was supposed to end at 9am but I'm sure it went on for a good bit longer. There didn't seem to be any rush at all, just a super chilled out Sunday morning! Barry was the kayak guide and Michael was the nature guide. 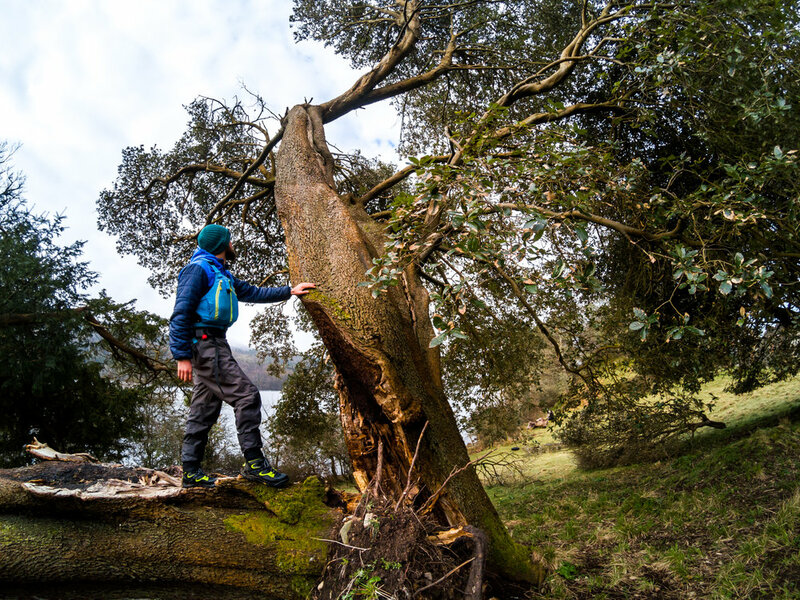 We all jumped into kayaks and paddles off into Lough Gill in Co. Sligo. It was my first time in a kayak and I loved it. The lake was like glass and there was a nice mix of people chatting but also enjoying listening to nature in silence. We learned about the different bird calls and how to identify them. The guides stopped at various locations and we listened to the call of robins, wood pigeons and many other birds. Michael even gave us a leaflet which was a guide full of photographs of birds (that he took himself). I was so impressed with his knowledge. Michael's daughter Molly was also kayaking, her knowledge was amazing too. She even spotted a squirrel in the trees that I would never have spotted! 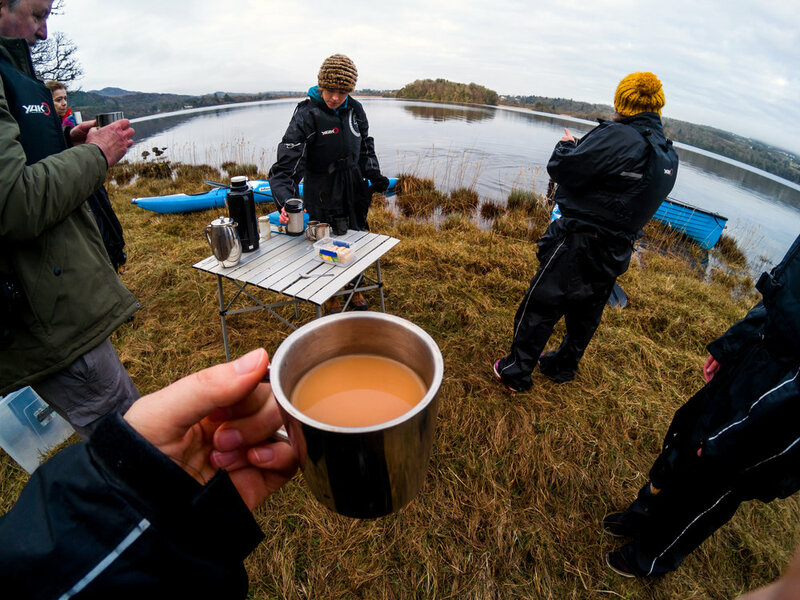 We paddled to an island and had a tea or coffee (with biscuits!). After our tea we went for a walk on the island and learned of a lady who used to live there.. It was interesting to hear and learn about the history from the island. Overall the tour was such an experience. The cost was €40 and that was for 3-4 hours. The guides were excellent and I seen Sligo from a totally different view. I would recommend for everyone to experience this...I want to go again! Check out my video below, I had my Go Pro camera with me to capture clips from the morning.